I like cakes. Potato cakes, fish cakes, risotto cakes, pancakes, sweet cakes…cakes. Yum. 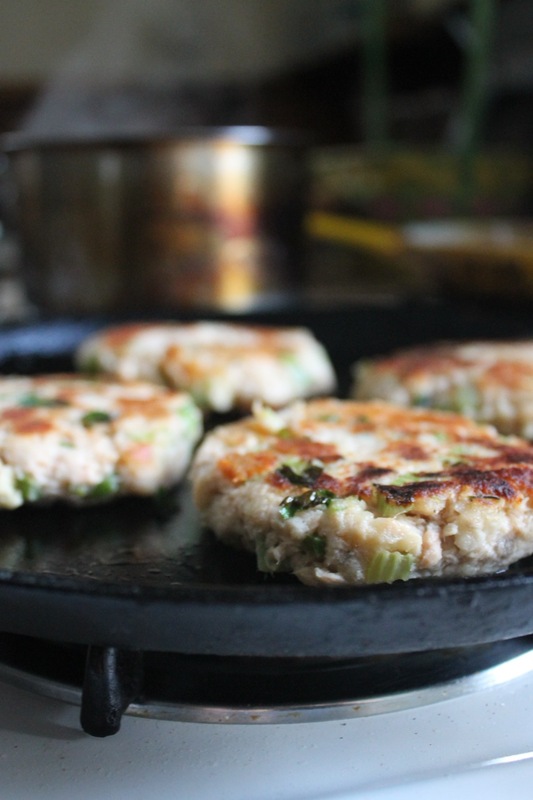 Here’s a recipe for some savory cakes – fish cakes to be exact. 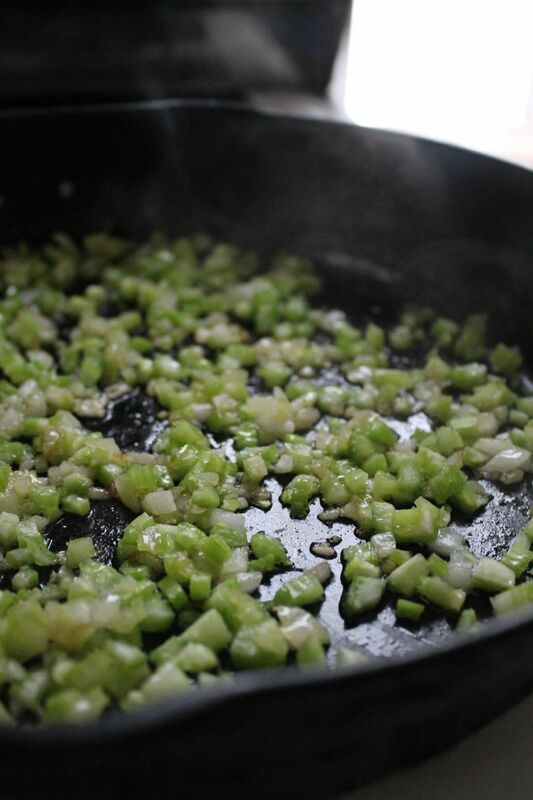 Saute onion until lightly browned, add celery. 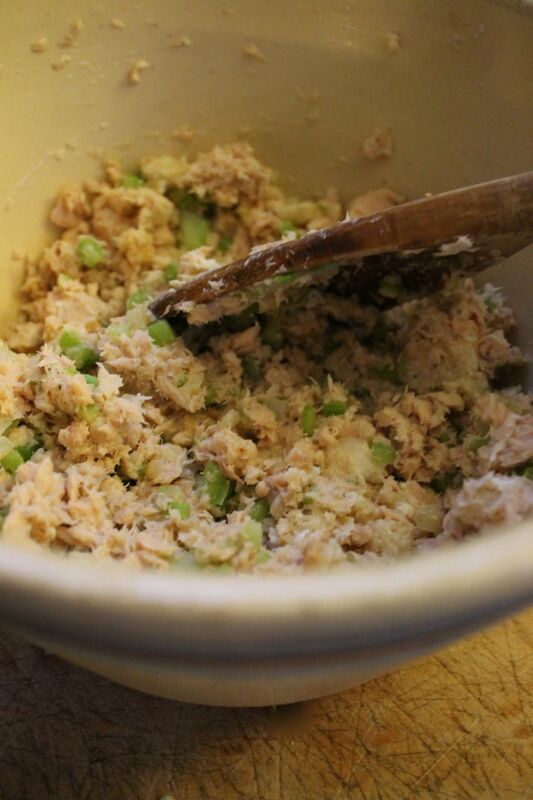 In a large bowl combine fish, celery and onion. 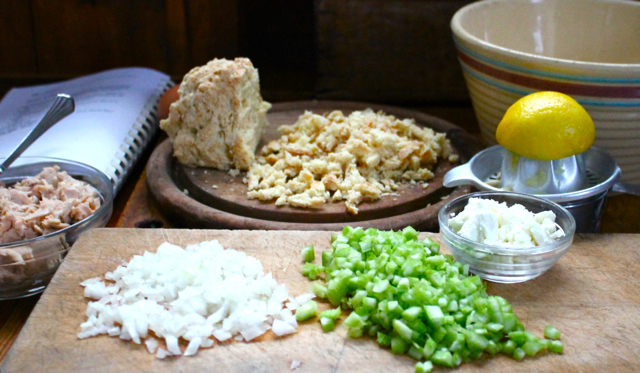 Add goat cheese, lemon juice, herbs and bread crumbs – mix with hands. Add egg white. Blend. Scoop 1/3 cupful per cake. Mix in palm then form into thick pattie. Fry 3-5 minutes (or until golden) each side. Serve with tarter, aioli and/or fresh chives – top with freshly squeezed lemon juice. Canned fish never tasted so good! This entry was posted in cooking recipes, eating and tagged canned fish, eating, Fishcake, food, healthy recipe, simple dinner by ripe red berries. Bookmark the permalink. My nana always made fish cakes or as we call them salmon croquettes. I love them. Thanks for sharing! Oohh… I like calling them salmon croquettes…sets a whole different tone for the meal…(: thanks for checking out my blog! I like doing fish cakes with canned salmon but not canned tuna.